5:30-7:00 PM. Supper will be served in the Gym and Room 101. The cost for the Supper is $5 for adults and $3 for children, with a maximum family price of $20. There is no pre-registration necessary, you pay at the event. All money raised supports the youth mission trip. Students will also be seeking sponsors to reach their individual fundraising goals. 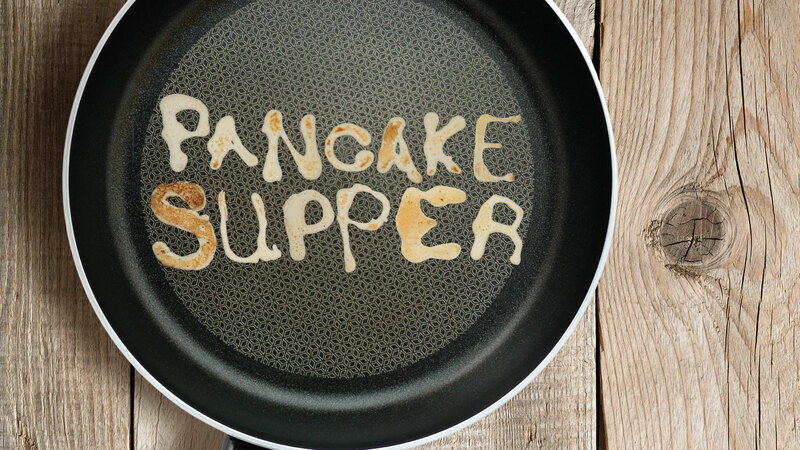 The Pancake Supper will be finished in time for Ash Wednesday service, which starts at 7:15 PM.